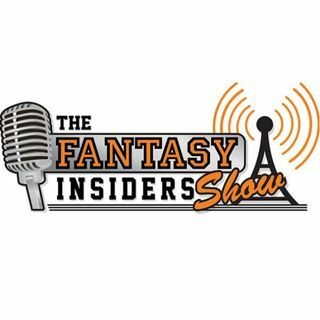 Host Joel Henard will sits down with his co-hosts Mike Hilbig (@TheFantasyDR)from The Fantasy Insiders Show Powered by FightingChanceFantasy.com and get you up to date on the latest news and notes from around the baseball and football world. Join us in the chat room at 1130 pm EST on Mondays or iTunes or Stitcher Radio. Fantasy February with Joel Henard and special guest Justin Mason.